The ISC has a new website! 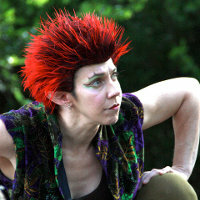 Our new site has been getting rave reviews so far, so be sure to take a look at ithacashakespeare.org sometime soon. You'll find great photos from our recent production of A Midsummer Night's Dream and all of our previous shows, plus background and history on the company, comments from reviewers and audience members, and much more. And as we get ready for next summer's production, we'll be adding a lot of new material to take you behind the scenes of the upcoming show. The Ithaca Shakespeare Company is looking for a new logo, so we're sponsoring a logo design contest to reach out to all the creative people living and working in and around Ithaca. There's a small cash prize for the winner, and the deadline for submissions is Monday, November 16, 2009. See the complete guidelines on our website. 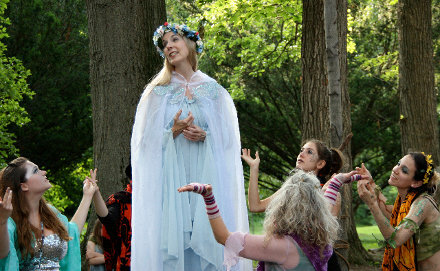 The Ithaca Shakespeare Company will be participating in the Family Reading Partnership's Kids' Book Fest on November 14, 2009. This annual event is part of the FRP's mission to help children experience the pleasure of books as part of everyday family life, right from the start. The focus this year is on poetry, and the ISC will be offering a number of fun Shakespeare-related activities for kids of all ages. But we could use a few people to help out with the preparations. Want to get involved with the ISC's activities? Here's your chance! The event is being coordinated by ISC costume designer Lauren Cowdery, so if you'd like to help out, please contact Lauren at wwc7@cornell.edu. Thanks for your support this past year! We were overwhelmed by the fantastic response to our production of A Midsummer Night's Dream this past July, and we can't thank you enough for your enthusiasm and support. We're looking forward to an even better summer in 2010, and we hope to see you all there again! In July 2010, the Ithaca Shakespeare Company will continue its journey through the great tragedies with Shakespeare's most concentrated thriller, a profound examination of the psychology of guilt and the forces that influence human action...Macbeth. Join us for this feast of swordfights, soliloquies, and the supernatural...not to mention one of the most fascinating (and frightening) couples in all of literature. We're already hard at work planning this production, and we'll be sharing our progress with you over the coming months. So keep an eye on this newsletter and our website for more information, updates, and behind-the-scenes looks at the preparations for the show. 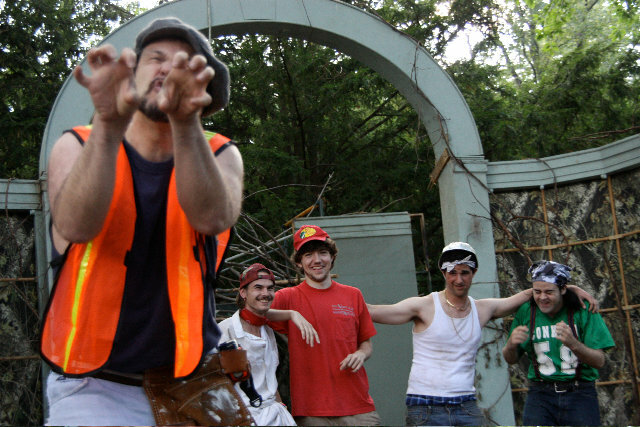 See more photos from A Midsummer Night's Dream in our photo gallery!